As we age, the years pass quickly from one to the next. Unless we truly look back at our accomplishments or the changes in our lives, we may feel like we have made no progress or accomplished any goals. Some see New Year’s resolutions as a negative because the list results in projects that are rarely accomplished. Others see New Year’s resolutions as goals that are a work in progress throughout the year. Much like we set a goal, in caregiving we should set boundaries that relate to time, task, or money. Common boundaries are the amount of time per week you will devote to caregiving. For example, I will caregive every Tuesday evening, or four hours on Saturday between 8 a.m. and noon. Boundaries may be task-related, for example one grocery shopping trip a week, picking up prescriptions, help with laundry, changing bed linens, or balancing the checkbook. Money represents a boundary, whether it’s paying for a monthly housekeeping service or contributing a set amount for groceries or rent. Whatever the boundary, it is important to have an initial discussion and put the information in writing. When the time, task, or money begins to exceed the boundary, it’s time to renegotiate by having a discussion about realistic expectations and what the caregiver may realistically do or not do. 2. Avoid becoming a future care recipient—taking care of the caregiver. Caregivers most commonly neglect themselves because they devote time to care for others. While this may seem like a selfless act, neglecting your own self-care is a selfish act. When your health and well-being fails who will care for you? Research proves that caregivers acquire equal if not greater health concerns than the persons for whom they care. Make a plan to take frequent breaks from the role of caregiving: participate in activities and visit with friends, exercise, take vitamins, meditate, make time for your own family, attend to your own medical care, and participate in activities that feed your brain and your spirit. Avoid the exhaustion and unexpected negative side effects of the role of caregiving. If other family members are available to provide support with caregiving, hold a family meeting and assign tasks. Then hold everyone accountable to performing the agreed upon tasks. Caregiving if possible, is best managed by having a team of individuals willing to provide support by way of time, tasks, or financial support. 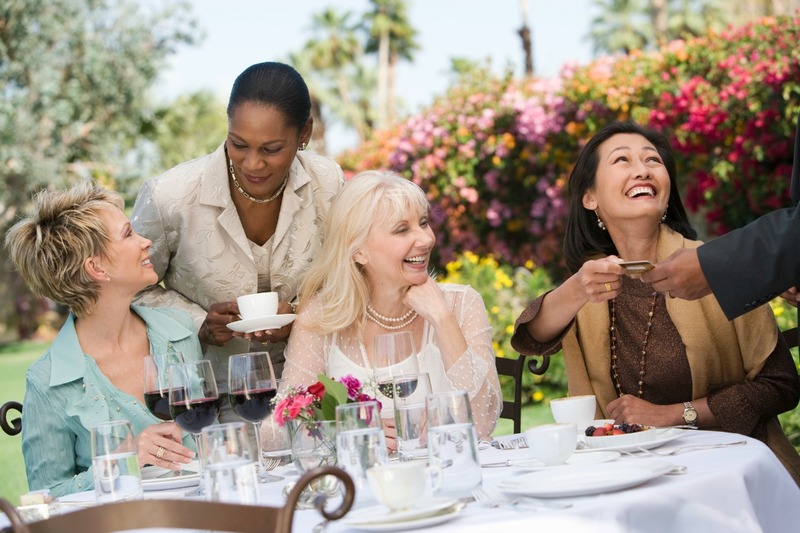 Research proves that socializing is one key to successful aging. Individuals who have a strong social networks and who participate in activities are healthier and happier than those who live in isolation. Make a commitment of a minimum of three hours a week of self-time to socialize with current friends and to make new friends. There are many types of meditation. Time in silence, reflection, mindfulness, or total absence of thought is beneficial. Benefits of meditation include reduced depression or anxiety, reduced stress, better self-care, improved sleep, a reduction in feelings of anger or hostility, improved health and increased feelings of empathy and compassion. Meditation is good for you. 6. Find an exercise buddy. 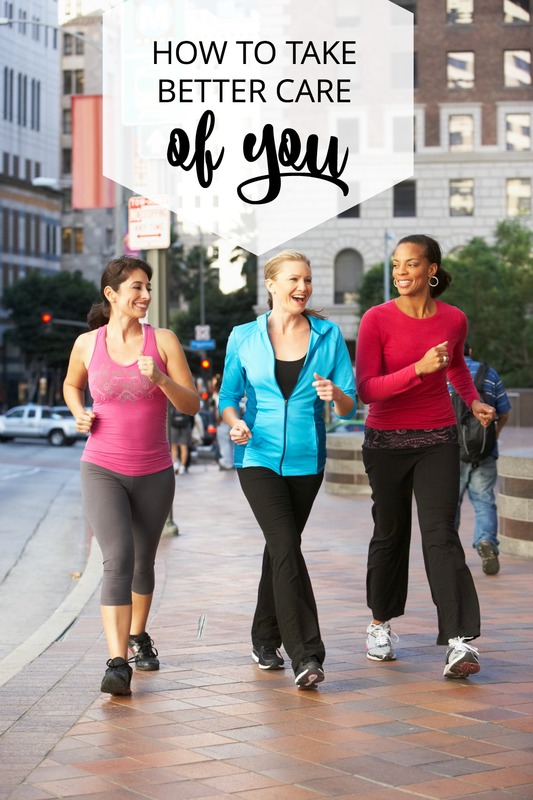 Find a friend and commit to a regular exercise program that may be as simple as walking three days a week or another form of exercise like a game of tennis, or riding a bicycle. A commitment to exercise is more successful when one has a friend making the same commitment. When one person might be having a bad day, the other can offer encouragement. We all know how much better we feel after exercise; sometimes we just need another person to give us that jump start to get going and to get moving. 7. Talk to family about your care wishes. There is no better time to use a current caregiving situation as an opportunity to initiate conversations about your own care wishes and plans. Have practical discussions about “what I want when,” “who might be available to care for me,” “have I saved enough money for care,” and “who do I want to serve as my power of attorney.” Having these conversations early will prevent crises when an unexpected event occurs and you need care. 8. Research the benefits of long term care insurance. Many fail to realize that traditional Medicare or health insurance does not pay for the type of care many of us will need as we age. For individuals who experience memory loss or who benefit from assistance with activities of daily living such as: bathing, dressing, eating, toileting or continence, and balance or transferring, long term care insurance is a blessing. To remain healthy and independent support with daily activities like housekeeping, meal preparation, grocery shopping, driving to appointments, laundry, and similar tasks are important. When we begin to struggle with these daily activities the likelihood of a greater health event increases. It’s often day to day support that allows us to remain as independent as possible. Long term care insurance pays for support with activities of daily living, in home care, assisted living, and many other types of care. The earlier you purchase the less expensive the premiums. 9. Reconnect with family and friends. How often do we move away or does family move away and then we lose touch? This is a frequent occurrence with our mobile society and the time poverty that we experience due to hectic schedules. Find a way to reconnect with family and friends through email or by creating a family website where photos and information might be posted. Family connections become more important as we age and offer the opportunity to connect, reminisce, and share memories and information. Your loved one needing care may enjoy receiving phone calls or contact from long lost family members. 10. Offer your skills to others. The act of volunteering to help others or sharing information by way of a support group adds to feelings of self-esteem and well-being. While many caregivers may not have time to volunteer, joining a support group may be beneficial for several reasons. You will learn from others and others have the opportunity to learn from you. You may make a friend and share caregiving responsibilities by way of a “day-off trade-off.” How nice might it be to offer to caregive for a friend’s family member with the agreement that they do the same for you and then you both benefit from a day-off? The benefits of offering our skills to others are endless. Whether you are looking to make a New Year’s resolution or to identify one area where a small change in your life would make a significant difference, this list of resolutions for caregivers is a great place to start. Many of these suggestions, while applicable to the role of caregiving, may be applied to many other areas of our life. Find ways to enjoy the coming year and support good physical and mental health. 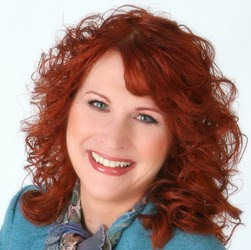 See more of Pamela’s caregiving tips for responding positively to tough family situations.